We are no longer accepting new members for the 2018-2019 league year. Click here to fill out an application and to be notified of future new member info sessions, orientations, and events. 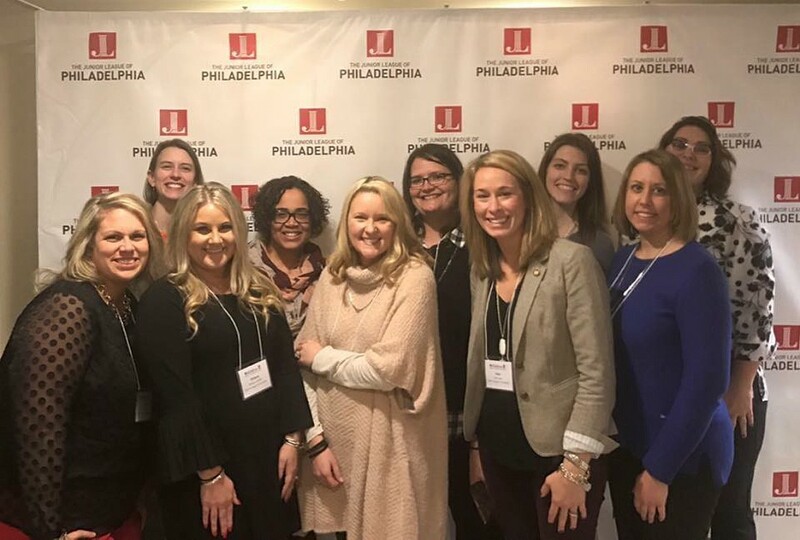 As a new member to the Junior League of Lancaster (JLL), you will kick off your League career with a 3-hour New Member Orientation with other women in your new member class. Please check back for 2019-2020 orientation dates. 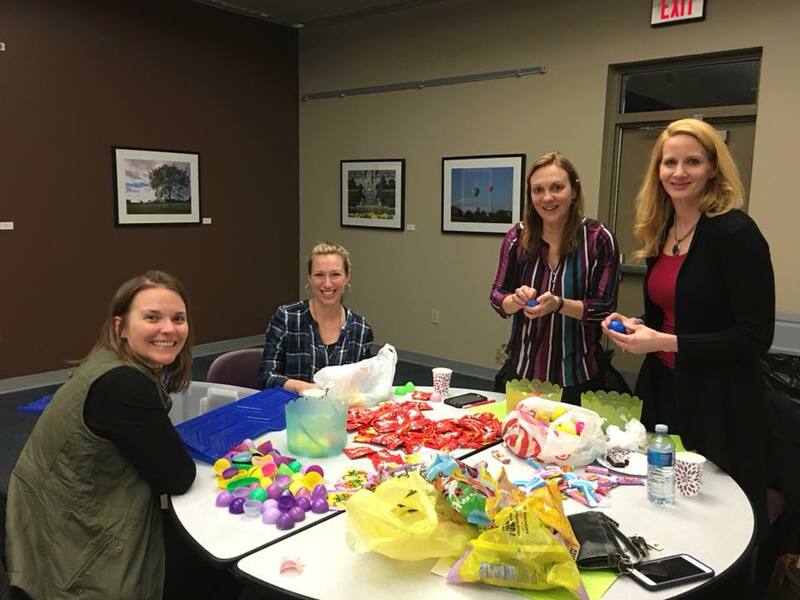 You’ll learn about the League from a philanthropic and operational perspective. Each new member class is assigned a new member project that must be completed during the provisional year. This project is one of the requirements to become an active JLL member. 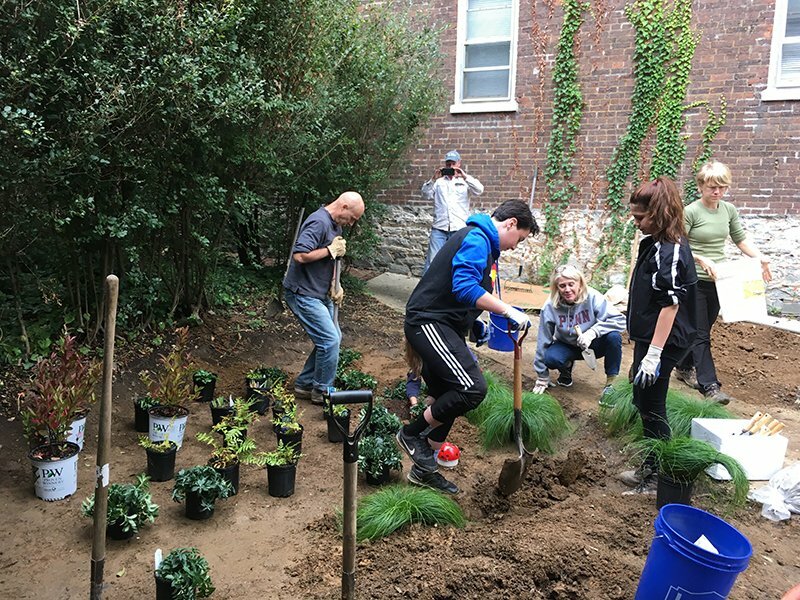 These projects typically focus on an issue in the community and often-times the new member class will partner with a community organization. 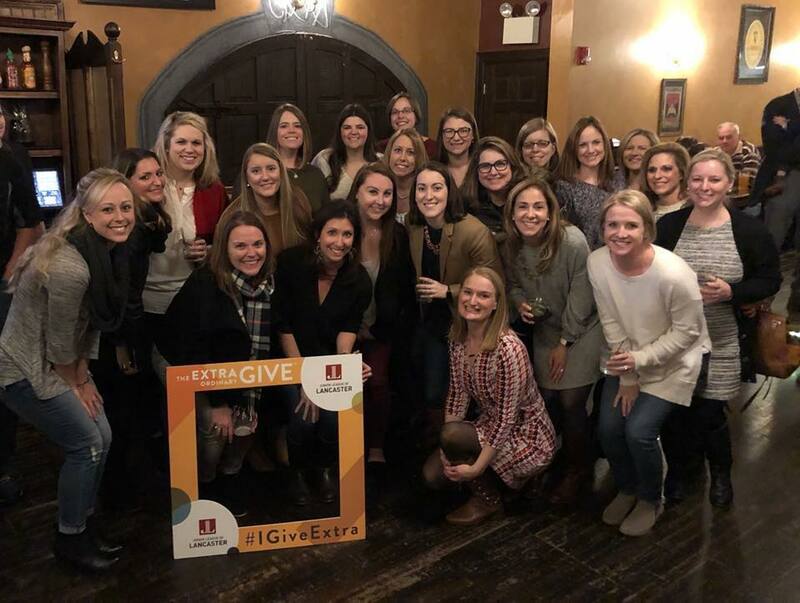 If you are interested in learning more about the Junior League of Lancaster, please join us for one (or more) of our New Member Information Sessions – check back for information session dates for the 2019-2020 league year.